Traders and Suppliers of all kinds of Active Pharmaceutical Ingredients, Pharmaceutical Raw Materials, Pharmaceutical Chemicals, Bulk Drugs in India. Blue Pharmachem is a professionally managed organisation having sharp focus on customized plans of marketing of state-of-the-art quality pharmaceuticals for all categories and specialties. 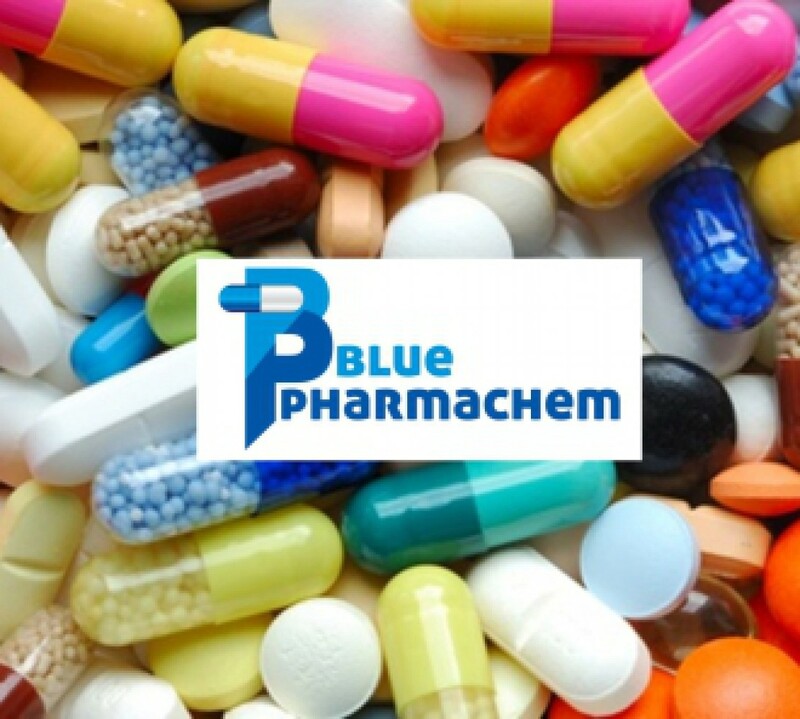 Blue Pharmachem is recognized as one of the best trader in Active Pharmaceutical Ingredients, Pharmaceutical Raw Materials, Pharmaceutical Chemicals, Bulk Drugs in India. We as a group company deals in all kinds of API, Active Pharmaceutical Ingredient, Pharmaceutical Raw Material, Chemicals used in tablet, capsules, injections, syrup and other medicines. Blue Pharmachem is one of the fastest growing companies. It started operating in India and with course of time have made its presence in pharmaceutical and chemical markets, as a global icon in Pharma industry. Blue Pharmachem being a leader in pharma trading business in India and creating company as hub of one stop solution for pharmaceutical Industry by joining hand with National and International partner. Goal of Blue Pharmachem is to create new possibilities & standing values for our business associates, suppliers, customer, and most important the consumers. Blue Pharmachem employees who creates image of our company at every level, which in turn create the company’s presence, prestige and value. Blue Pharmachem is adherent to high quality product development process. This is achieved through constant modernization and meeting international standards. Our marketing process is under high supervision and expert guidance.